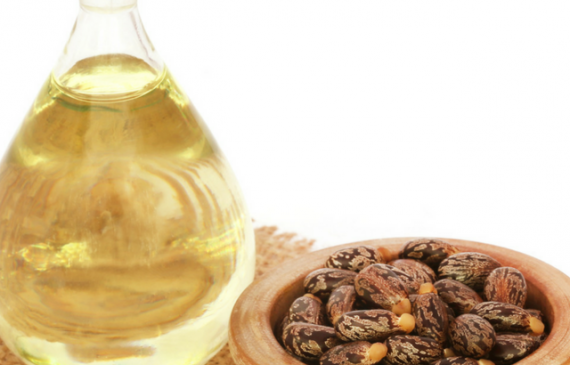 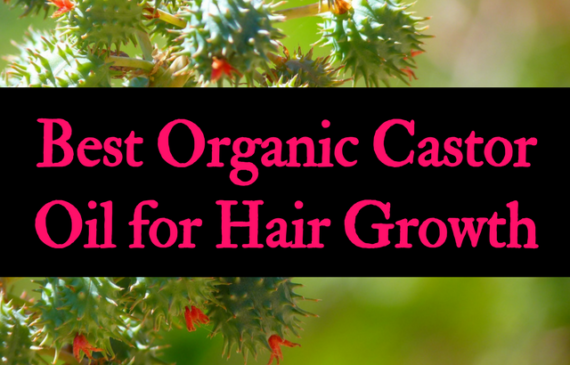 Castor oil is one of the best natural oils for growing out bald spots and filling in thin areas of the scalp. 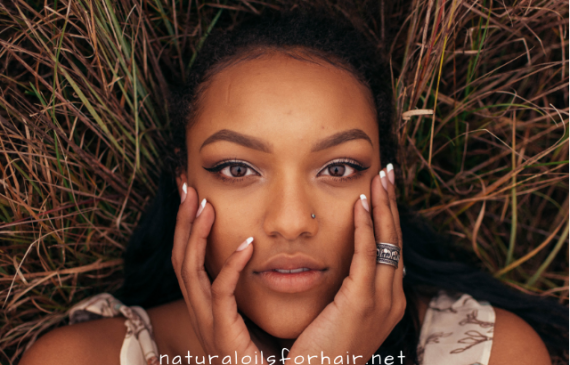 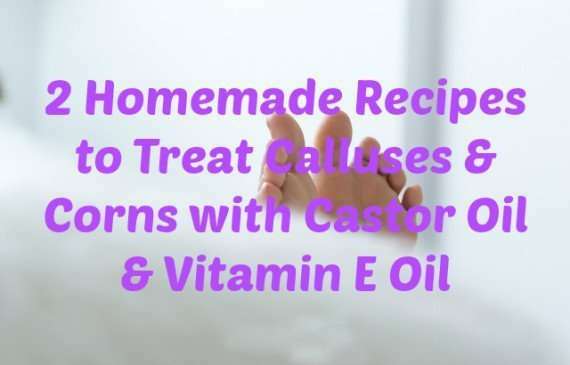 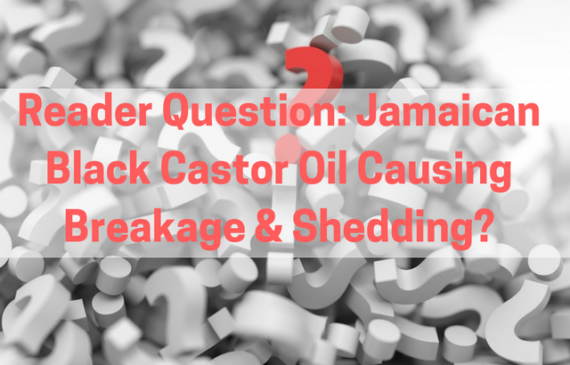 Plain castor oil and Jamaican black castor oil can be used to treat these problems. 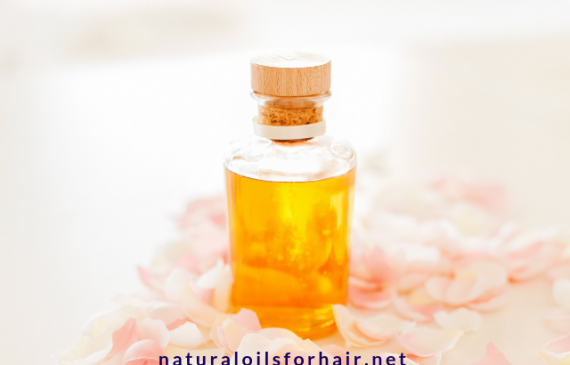 See how below including pre and post hair loss pictures and some coupon codes. 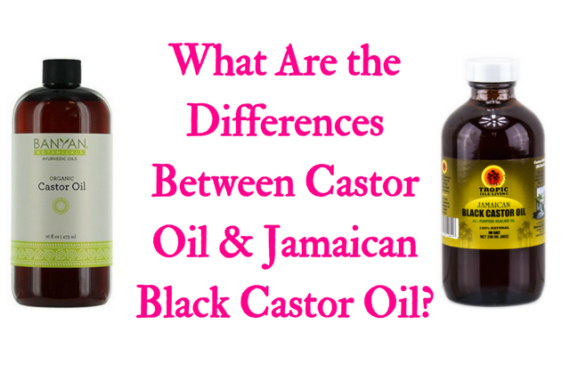 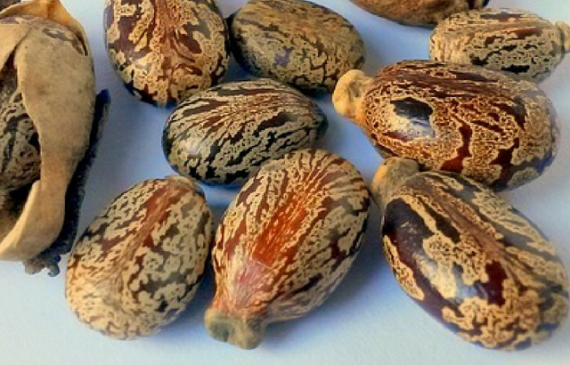 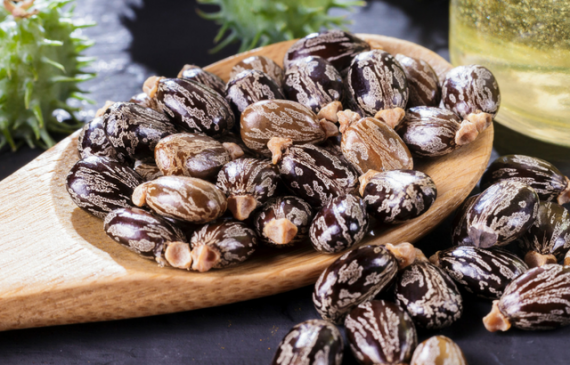 Read More about What Are the Differences Between Castor Oil & Jamaican Black Castor Oil?